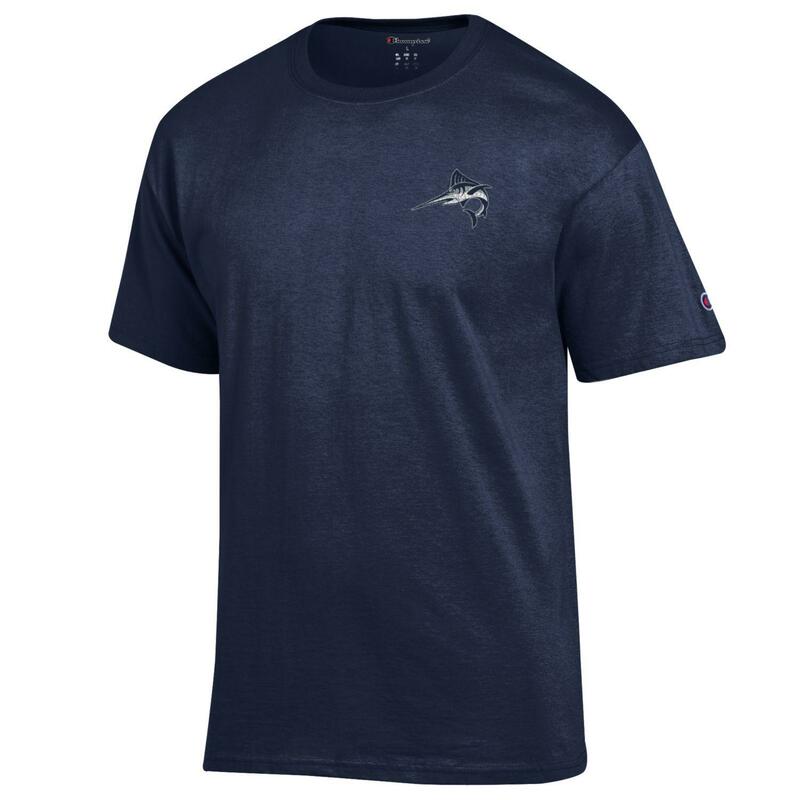 Please select option for T-SHIRT S/S Navy 2 location design. 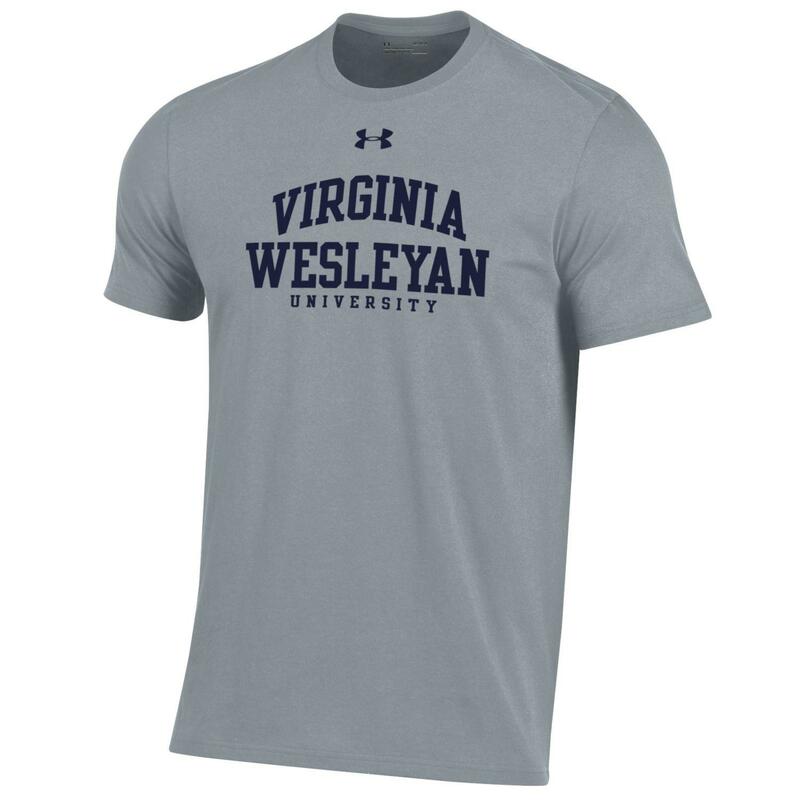 Please select option for T-SHIRT Grey. 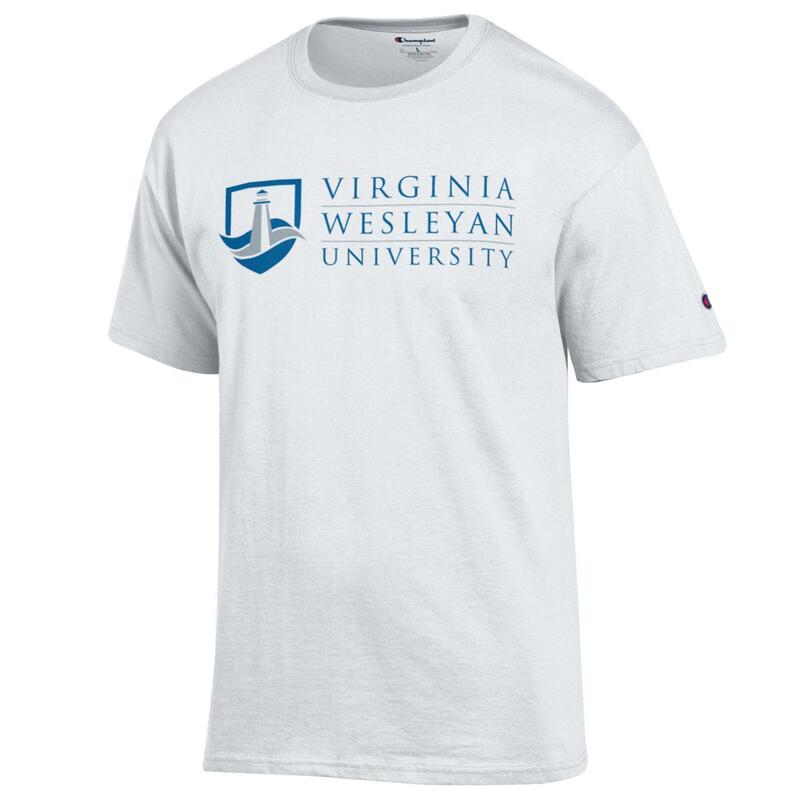 Please select option for T-SHIRT White. 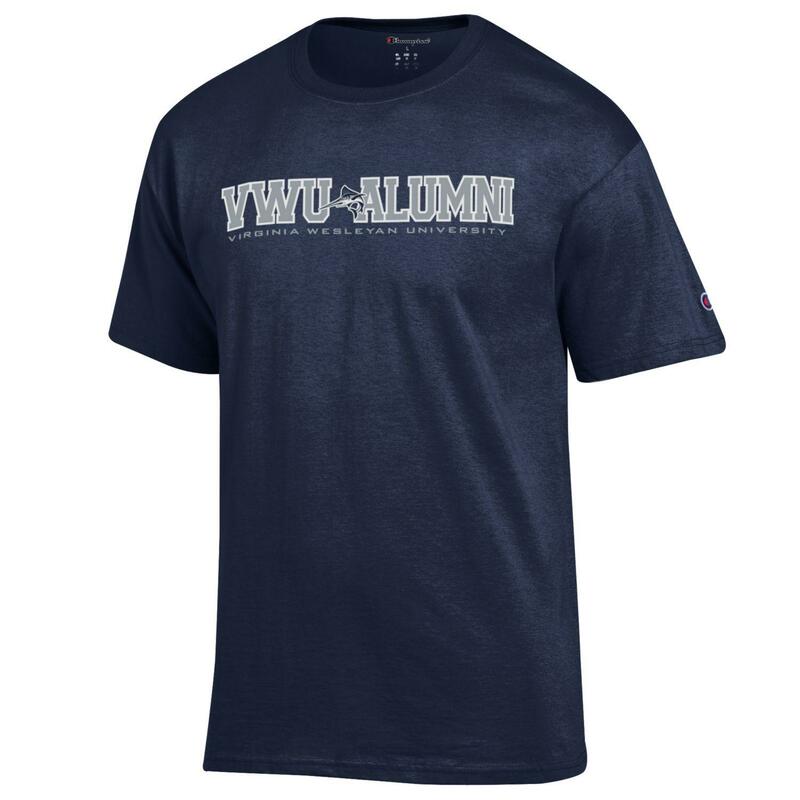 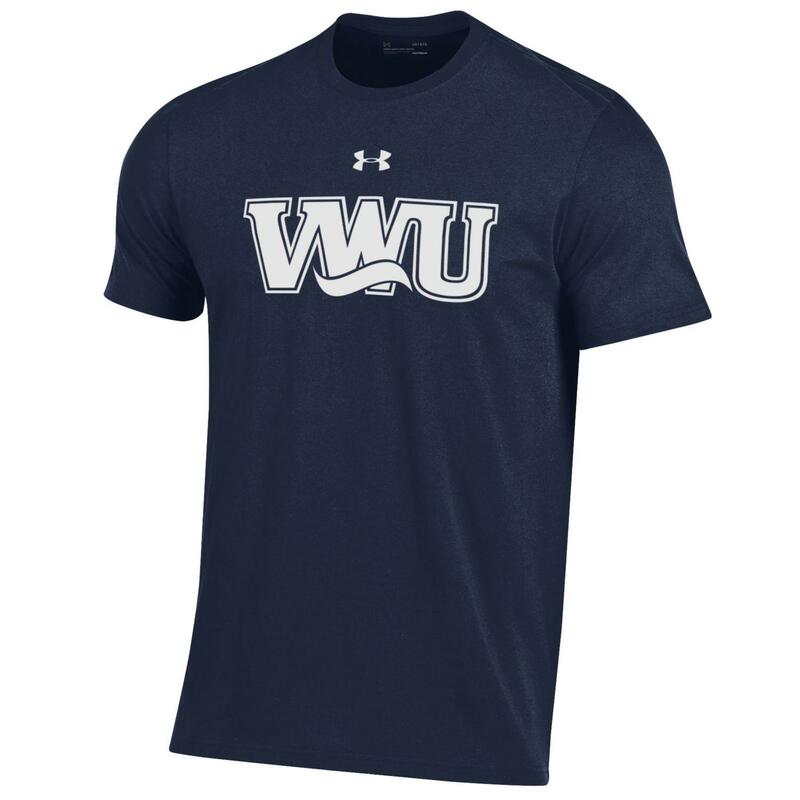 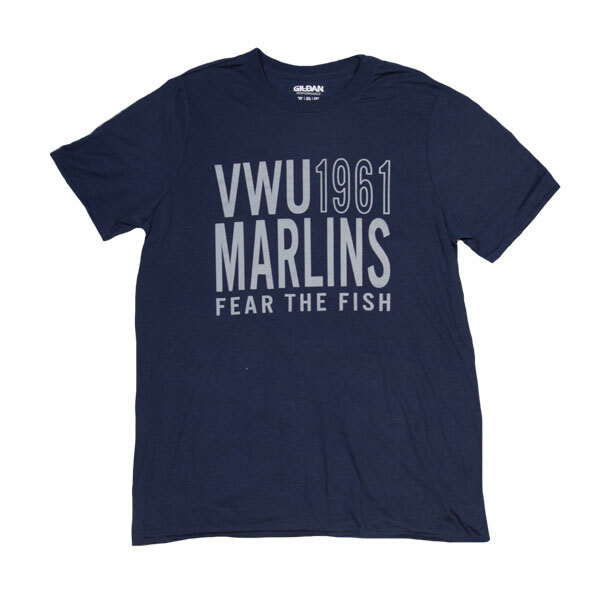 Navy with VWU Marlins 1961 "Fear the Fish"
Please select option for T-SHIRT Short Sleeve Core. 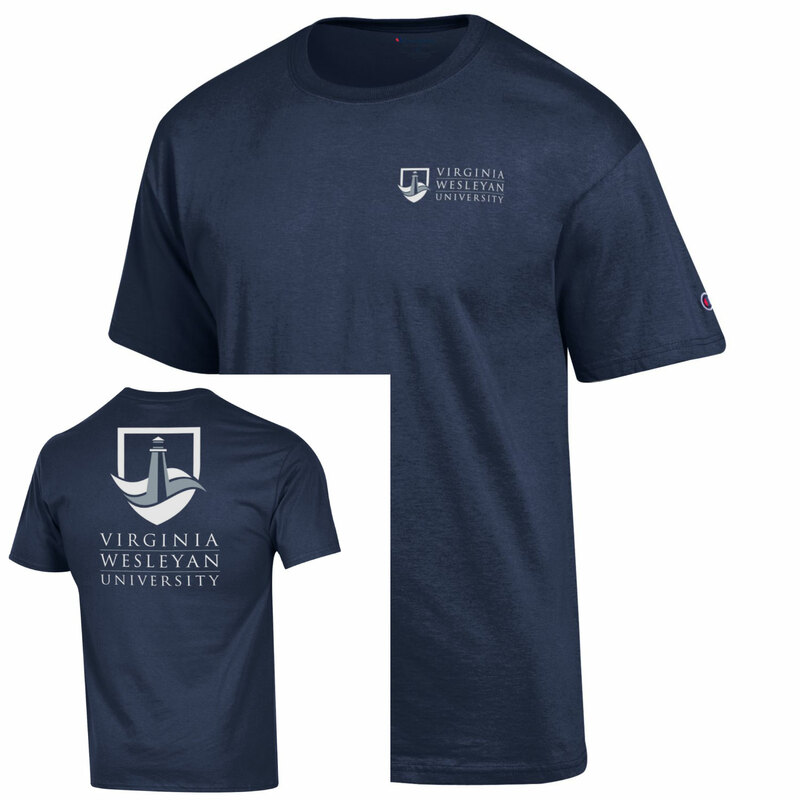 Please select option for T-SHIRT Basic Long-Sleeve Oatmeal. 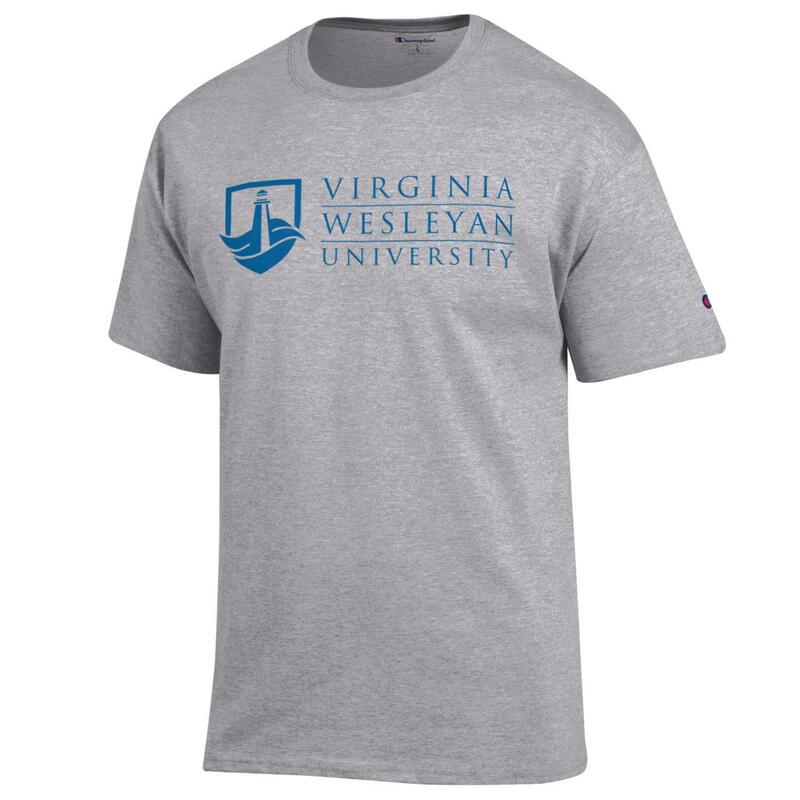 Please select option for T-SHIRT Distressed. 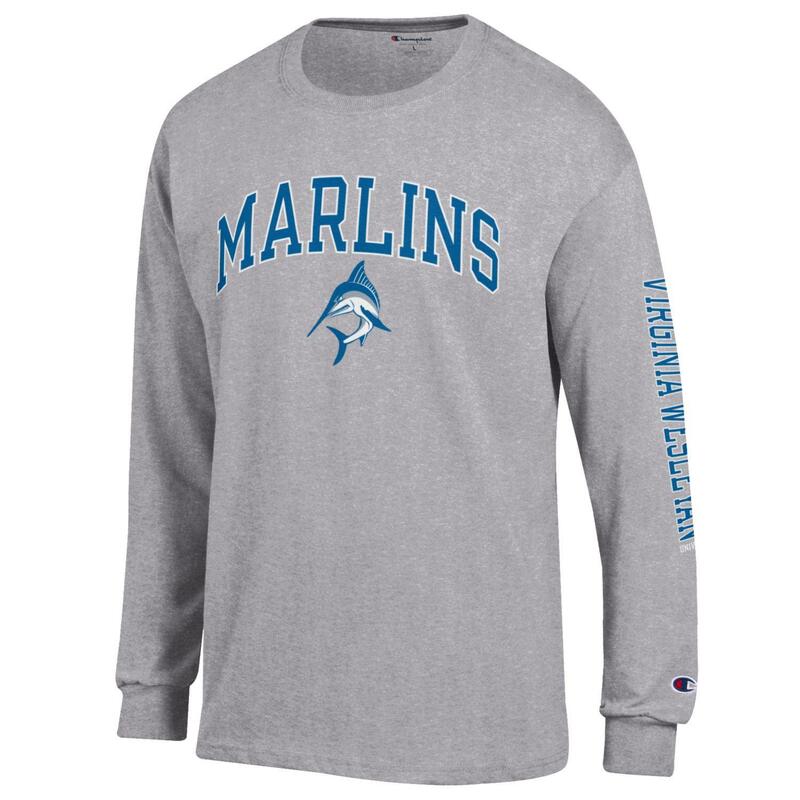 Please select option for T-SHIRT Marlins with Mascot. 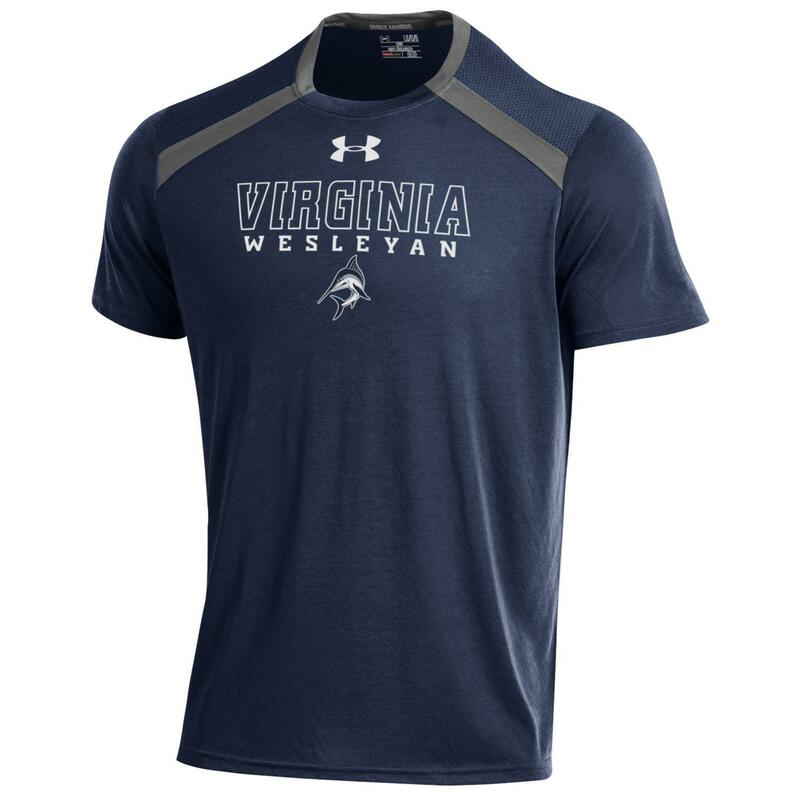 Please select option for T-SHIRT Performance 2. 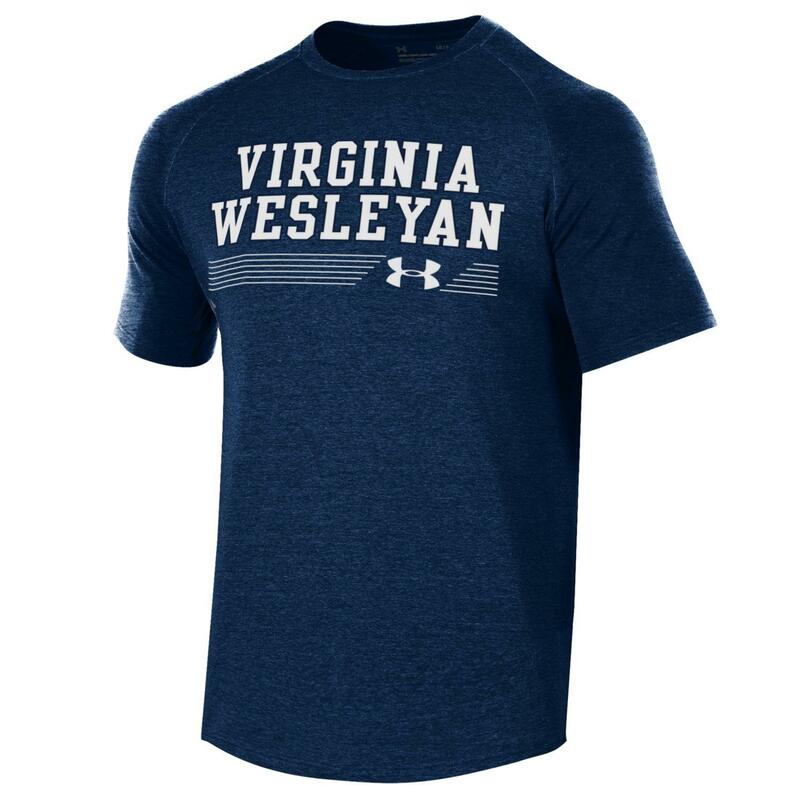 Please select option for T-SHIRT with Hood.